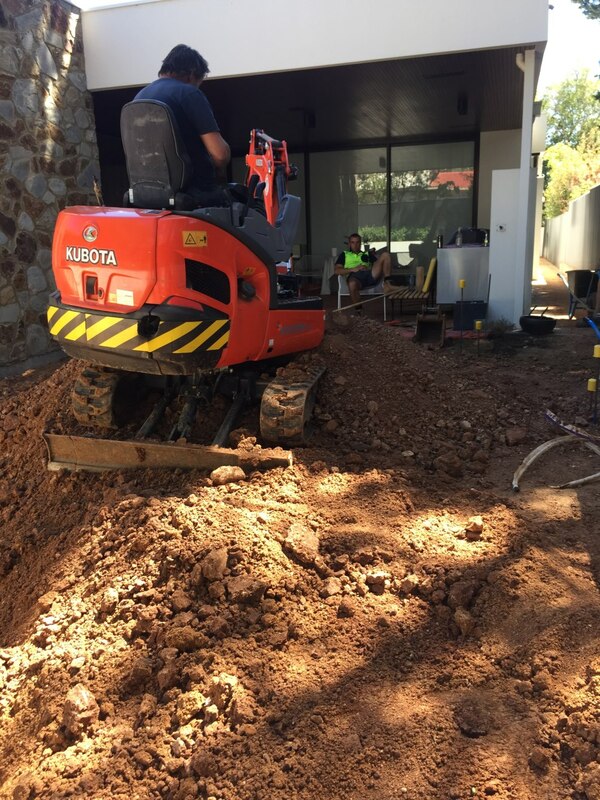 With over 40 years of industry experience, B&H Excavations prides itself on providing the best earthmoving and excavation Adelaide has to offer. 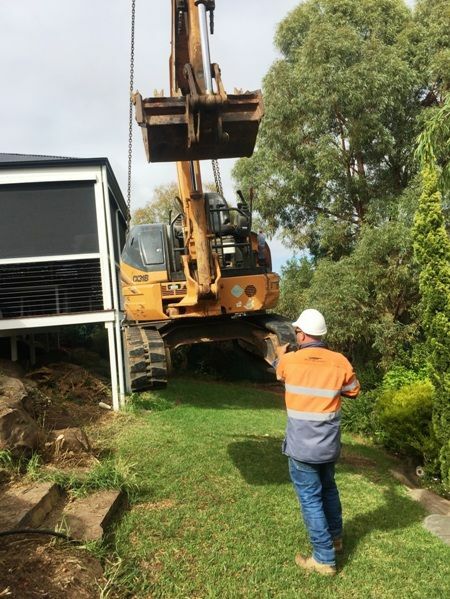 Our team of earthmoving specialists can prepare your site for a new home, retaining wall, basement, driveway and all types of building projects. 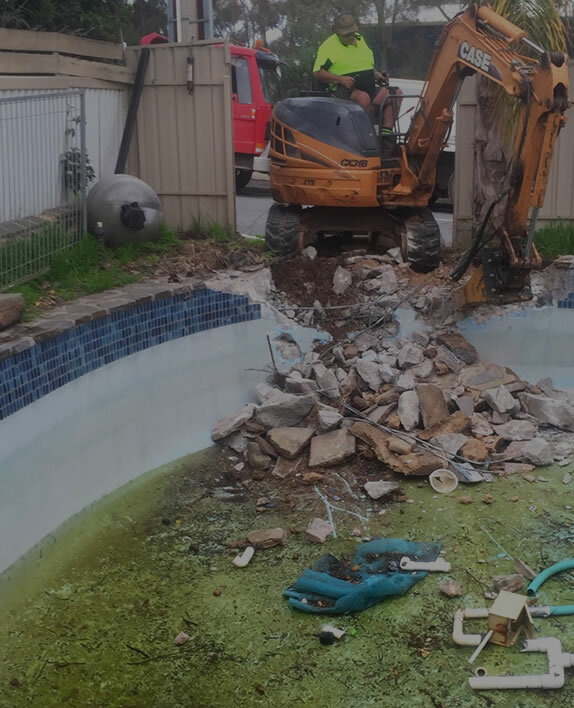 We specialise in swimming pool demolition Adelaide wide, removing old and unwanted pools to make way for perfectly landscaped spaces. 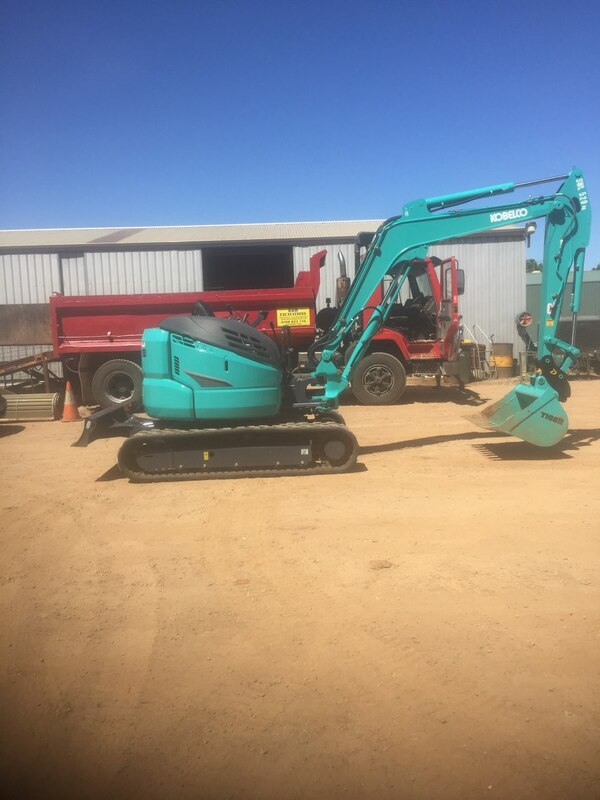 Whether you’re a homeowner or a builder managing a construction project, B&H Excavations has the skills and machinery to prepare your site for building. 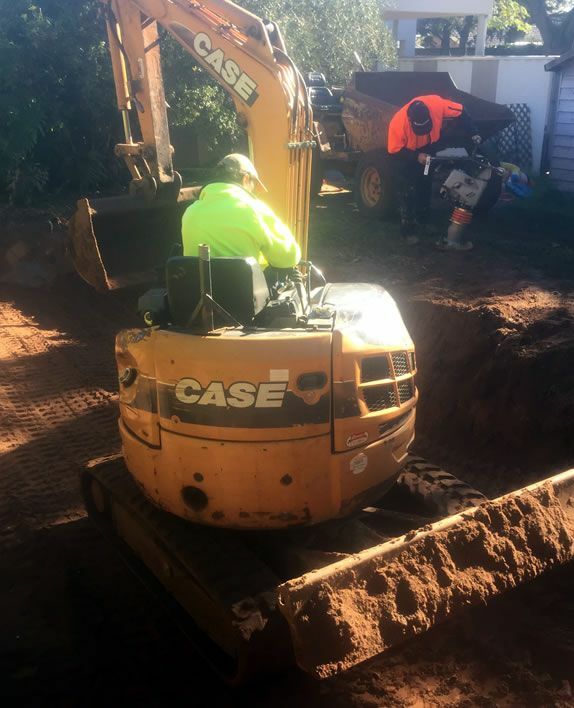 In our experience, when the digging procedure (earthmoving) is properly handled, the rest of the pool building runs smoothly. This is where B & H Excavations is renowned for in the industry. 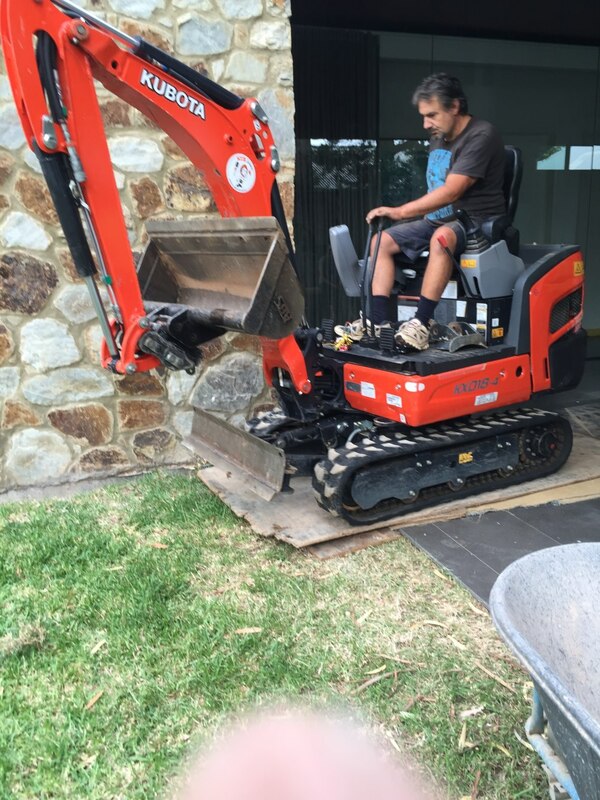 To back this up we are one of the only pool diggers (earthmoving team) who have a guarantee in place. 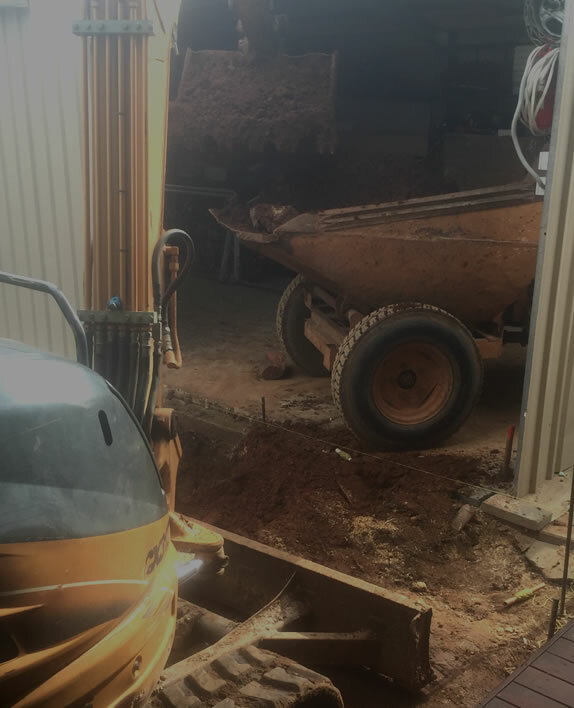 At B&H Excavations, we specialise in providing high-quality excavation and earthmoving services throughout Adelaide, delivering high quality small and large-scale projects on time and within budget. 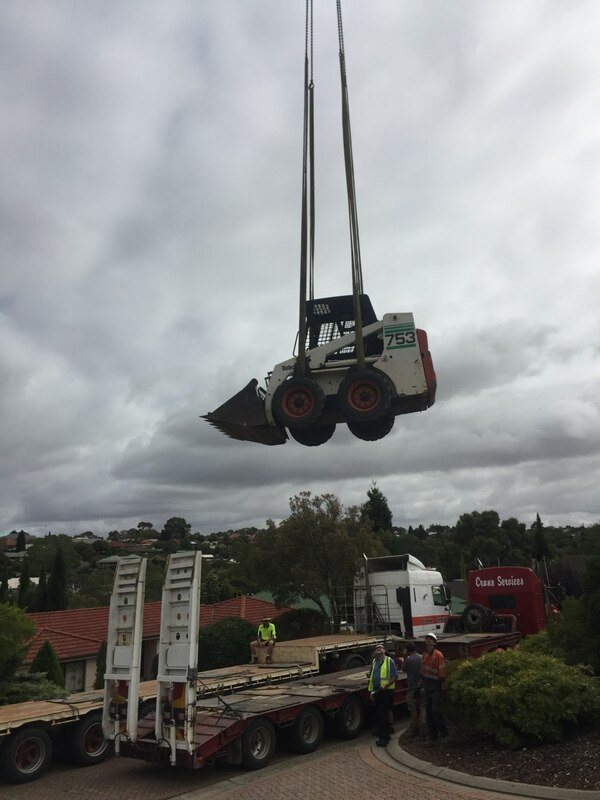 With a fleet of equipment that includes backhoes, excavators and bobcats, we’re your one point of contact for all earthmoving services and site clearing Adelaide wide. 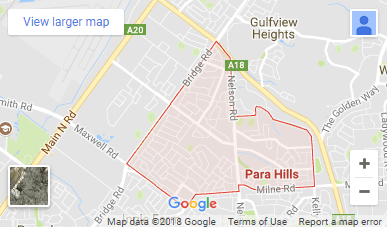 We have clients in a range of industries including government, local council, property and commercial land developers, small-to-medium businesses and individual homeowners. 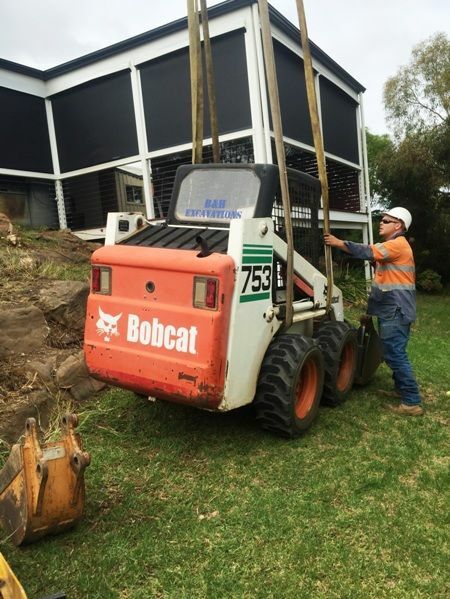 In our experience, when earthmoving projects are correctly handled, the rest of the building and construction project runs smoothly. 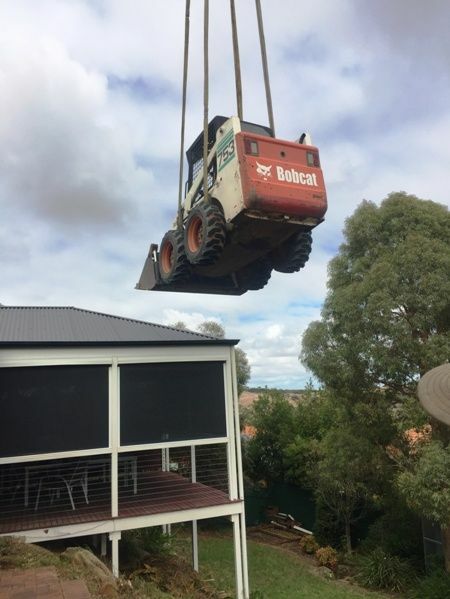 Leave all of your professional earthmoving Adelaide needs to the expert team at B&H Excavations. We take great pride in the standard of our earthmoving Adelaide work, which is why we ensure all staff are thoroughly trained. Not only will you have experienced contractors working for you when you choose us, but you’ll also have peace of mind knowing that your project will be built on the best foundations. 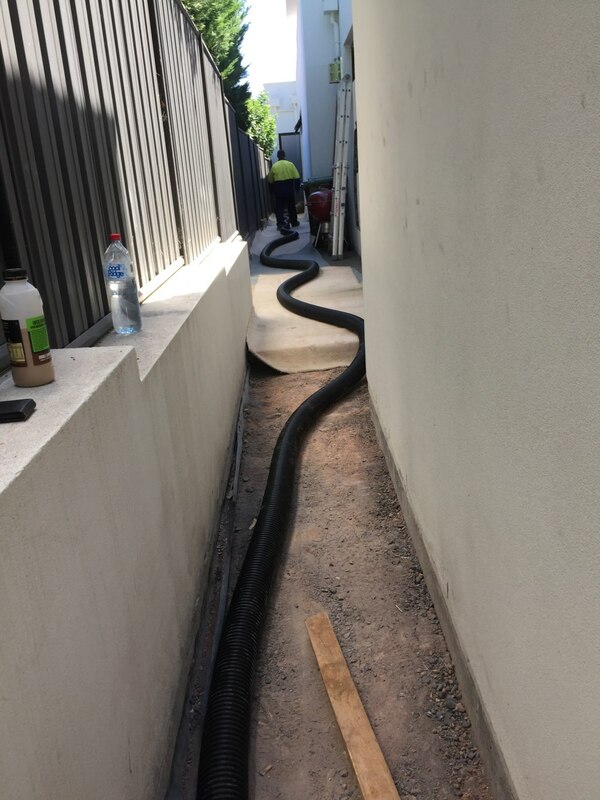 We’ve worked hard to build up our strong reputation as contractors for earthmoving and excavation Adelaide wide and make sure we continue to deliver exceptional results to maintain this reputation. We take the time to complete quality earthworks safely, with customer satisfaction guaranteed. 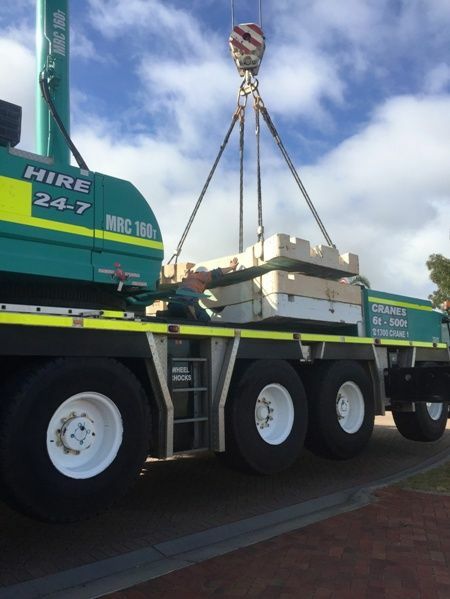 You can rest assured that our earthmoving Adelaide team is fully licensed and accredited. For more information, give us a call today! Thanks boys - top job. Worked like a well oiled machine. Thanks again. Cheers Marty. So quick for a difficult access property. Really happy with the work. Thanks so much, from the Mack family. 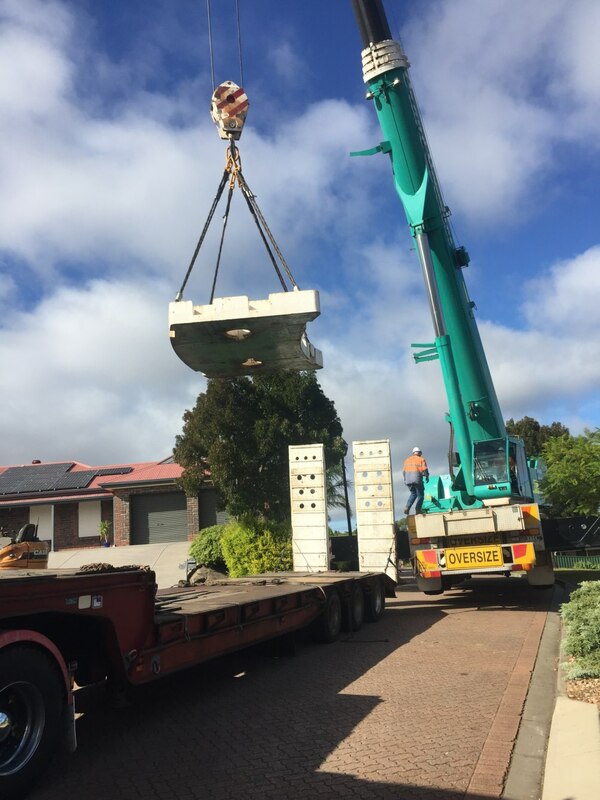 My husband and I have used Brian and his business B&H Excavations for years now for swimming pool, house block levelling, plumbing and farming trenches and many referals to friends for driveways, landscaping excavations etc. Would recommend them to everyone for any earthworks i am sure no job too big or too small for Brian and his team.